As fun and entertaining as they are, the main reason I keep chickens is for farm fresh eggs. Out off all the beasts that call this place home they’re the only ones that actually make any money. Not a lot of money, but some money. 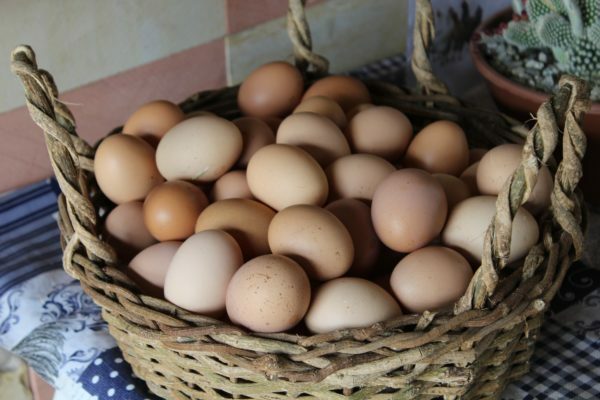 Egg sales are one of the most common hobby farm jobs out there. Even if you don’t have your own chickens it’s usually not hard to find a dozen fresh eggs close by. 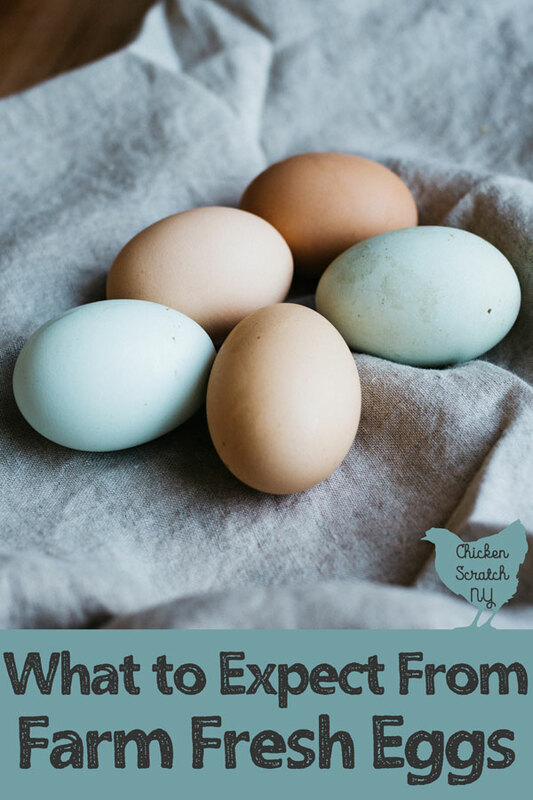 Whether you’re collecting them your self of buying them from a neighbor there are a few things that make farm eggs different from store bought. I don’t have enough free time to wash clean eggs. On the odd occasion that I do wash an eggs it’s immediately before I use it. 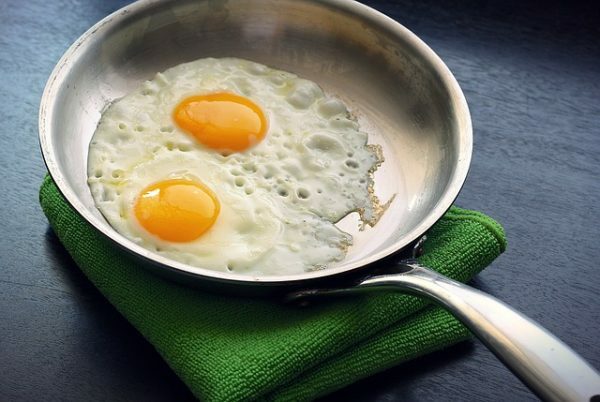 If you have to wash eggs make sure you use warm water. Warm water makes the insides of the eggs expand and keeps out anything you might be washing off out. 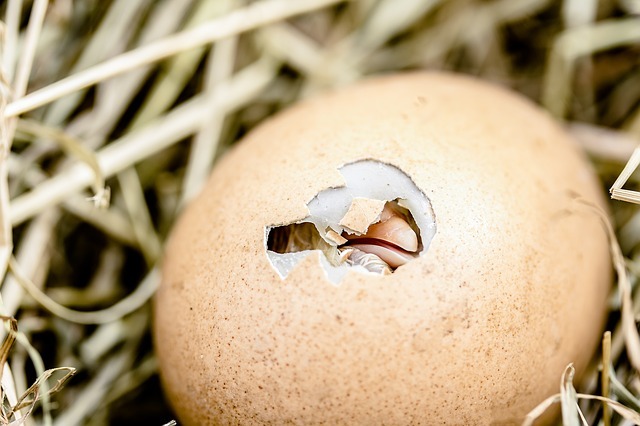 Cold water does the opposite and the porous nature of the eggshell will let bacteria and other nasties get sucked into the shell. Honestly I tend to feed the gross ones to the dog or back to the chickens. Keeping thing the coop clean and dry will do wonders at keeping your eggs nice and clean. Another way is to avoid feather footed breeds. I have both Brahma and Cochin hens in my flock that have feathered feet. When those ladies get in the nests after wandering through the mud things can get messy. We only have problems a few weeks out of the year and I’ve found if I keep them in the coop a little later they lay their eggs before they get a change to play in the mud. IF they aren’t washed. When eggs come out of the chicken they’re coated in a bloom. That substance keeps bacteria out of the eggshell. When you wash and egg you remove that coating and the egg has no more defense. That’s the same reason you keep refrigerated eggs in the fridge. When you pull them out you get condensation on the shell and it compromises the bloom. 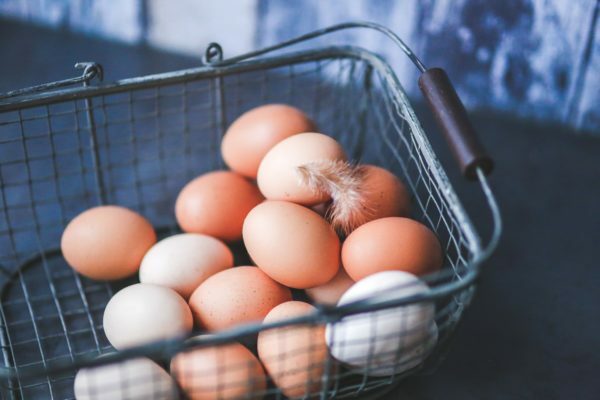 The big scary concern when it comes to eggs in Salmonella. You need to decide where you feel safe with that. Personally I eat raw, unwashed eggs from my flock without a second thought. Homemade Caesar dressing is the best thing that’s ever happened to lettuce in my opinion. 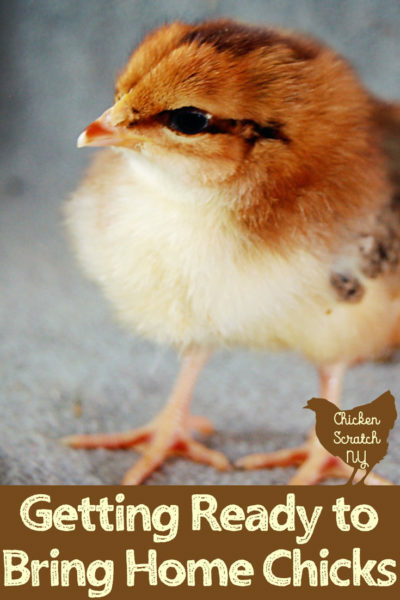 You can also get salmonella from playing with chickens or eating lettuce. 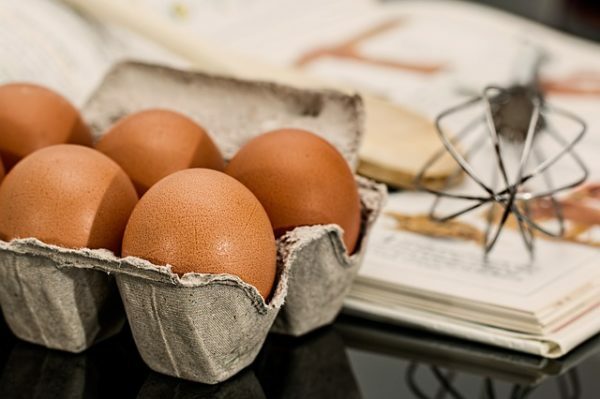 An unexpected bonus to keeping your eggs on the counter is that they’re always at room temperature with is better for baking! Ever notice that eggs have a rounded side and a pointy side (to be fair, I have chickens that lay pretty damn near spherical eggs)? The rounded side is where the air bubble is located. Remember when I said eggshells are porous? Well over time you lose moisture from the egg and air takes it’s place. Keeping the air pocket the top helps keep the yolk centered and intact. See the white egg in the carton above? That’s a bad egg. Or, the person who put it in the carton is a bad egg. 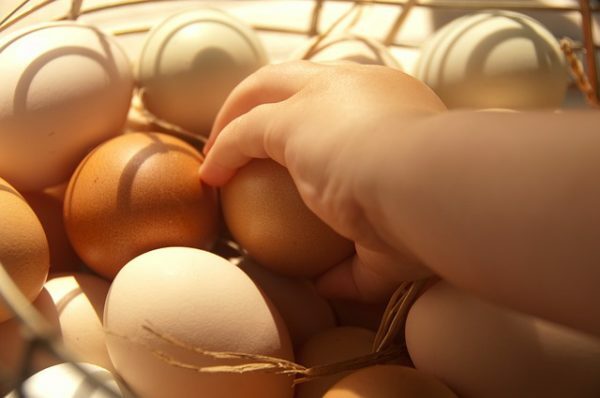 Did you know that different ages of eggs are better for different culinary applications? If you’re grabbing them on a daily basis from your back yard you get to know exactly how old your eggs are. I bring mine in, put them in a carton and label with a sharpie when it’s filled up. 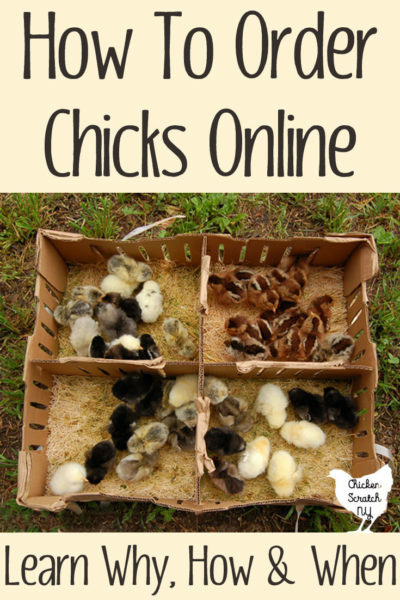 I fill a carton every day or every other day depending on the season and who’s molting or broody. If you’re in the mood for a scrambled egg you can’t do better than one grabbed right from under a chicken. Literally go out, grab an egg, snag come chives on your way in and get your breakfast on. The best eggs for baking are 1-2 weeks old. The whites have relaxed a bit to allow more air in when beating them. When I notice I have a bunch of eggs getting to the 2 week mark I like to make some meringue cookies. Older eggs are also easier to peel. Now I do all my hard boiled eggs in my Instant Pot, I swear you can’t get an easier to peel egg! But before when I was doing them on the stove I wouldn’t even bother unless the eggs were 2 weeks or older. 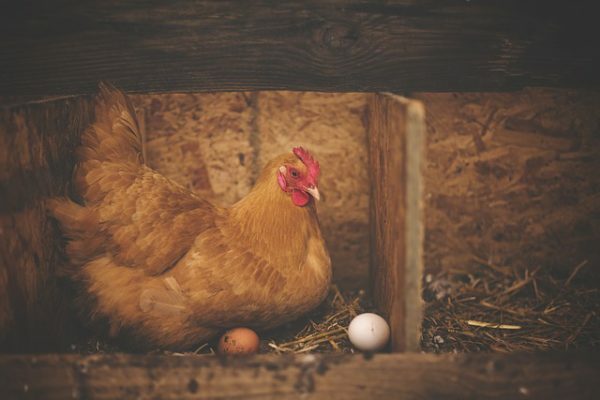 If you have a rooster you have fertilized eggs. You can even tell by looking at the yolk! Which I think is cool but it tends to throw off the super squeamish. Fertilized eggs don’t taste any different by the way. Eggs from the store won’t be fertilized. Roosters don’t have any purpose in a commercial chicken operation so there aren’t any. I crack all my eggs into a ramekin before adding them to their final resting place. I do it just in case I’ve found a rotten egg or one with an excess of blood spots. Blood spots are completely normal and harmless. They’re caused by a hiccough in the laying hens system. The Prairie Homestead has a great post explaining what blood spots in eggs are if you’re interested. Blood spots are another thing you aren’t going to get in a store bought egg. They’re candled and any with spots larger than 1/8th appear they’re considered inedible. 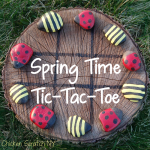 Smaller spots will disappear over time as moisture evaporates from the eggs. Unless it’s a giant honker of a blood spot we eat them. They don’t taste any different and food doesn’t have to be pretty to be good. 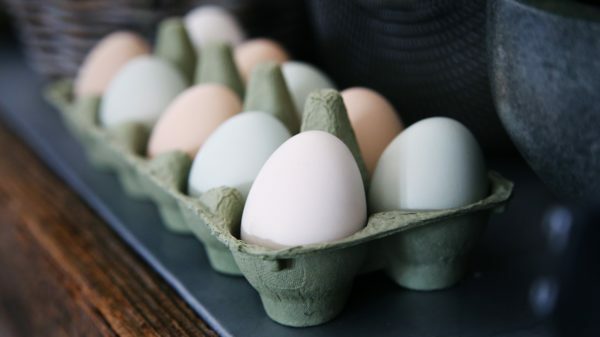 You can find white, tan, brown, dark brown, blue, green, pink and olive eggs if you look hard enough. Over the years I’ve had hens that lay all those colors. Shell color is determined by the breed of chicken. It has nothing to do with the diet of the hen and nutritionally they’re all the same. I will say my boss swears that the dark brown eggs from my Welsummers are harder to peel. That might we a Wellie thing or maybe just a quirk in my hens. The main reason I have such a wide variety of birds in my flock is for the variation in egg color. 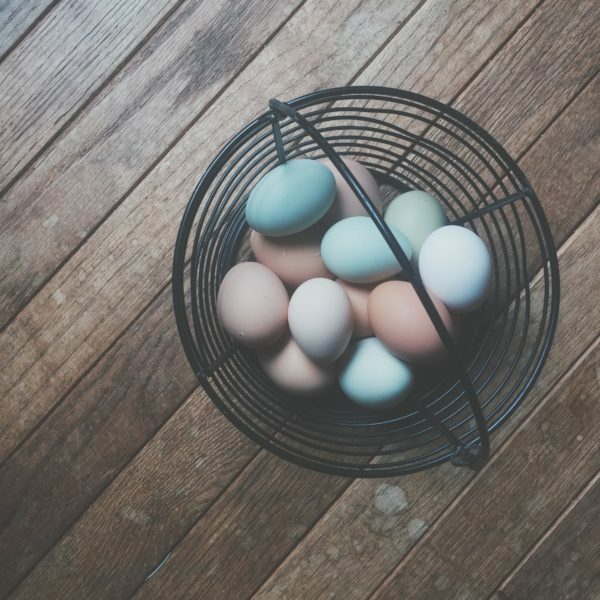 I have Spitzhouben & Brown Leghorns for white eggs, Brahmas & Wyandottes for light brown, Welsummers for dark brown, Easter Eggers for blue and green and Easter Egger/Welsummer crosses for olive eggs. You can the color of the egg shell by the color of the chickens earlobe. Kinda. Hens that lay white eggs with have white ear lobes. Everyone else has red. If you have a generic looking chicken with poofs on it’s cheeks it’s probably got some Easter Egger in it, the cheek poofs are linked to the blue egg gene. If you opened any of the cartons on my counter you’d find quite a variety of egg size and shape. My brahmas and wyandottes lay pretty uniform ‘large’ egg so I reach for those when I’m baking and actually following a recipe. Otherwise it can be a guessing game. I get tiny blue eggs from my bantam Easter Eggers, it looks like a robin snuck in! And I get a few giant eggs that make it hard to close the carton. You can either buy an egg scale, weigh them on a food scale, measure the eggs or wing it. Care to guess my favorite method? I’m not even going to put up an argument for this. Go get some fresh eggs from free ranging chickens that are eating worms, seeds, toads, etc. They’ll change your mind faster than any words on a screen! And there we have a few things you will run into with farm fresh eggs that you don’t have to think about with store bought. I hope I’ve answered some of your questions, maybe even some you didn’t know you had. I don’t buy eggs, if I don’t have any we don’t eat eggs. Period, end of story. Farm fresh eggs are really that much better, they’ll spoil you. 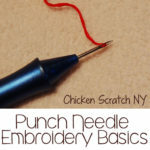 It’s worth the tiny bit of hassle. I’ve been using my own eggs for so long that cracking them in a separate dish is second nature. I don’t even think twice about it.